We’ve moved! Now conveniently located on Dixie Hwy in Elsmere. Come and check out our new Showroom. 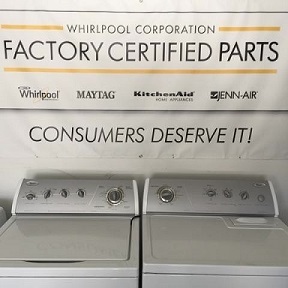 Best Appliance has been providing HONEST, RELIABLE, and PROFESSIONAL appliance sales and service to Northern Kentucky and the Greater Cincinnati area since 1993. We are a family owned and operated business providing “Low Cost” appliances and repair services. Our inventory is what sets up apart by offering factory refurbished appliances at wholesale prices. Our technicians are factory trained and authorized in almost all major brands. We also offer warranty and delivery on all appliances sold.